This month there is a rare opportunity for members of the public to participate in a classical Japanese dance lesson with professional dancers from the Onoe-ryu school. This form of dance, known as Nihon-buyo, has origins in kabuki theatre, and is usually performed on stage or at private functions. 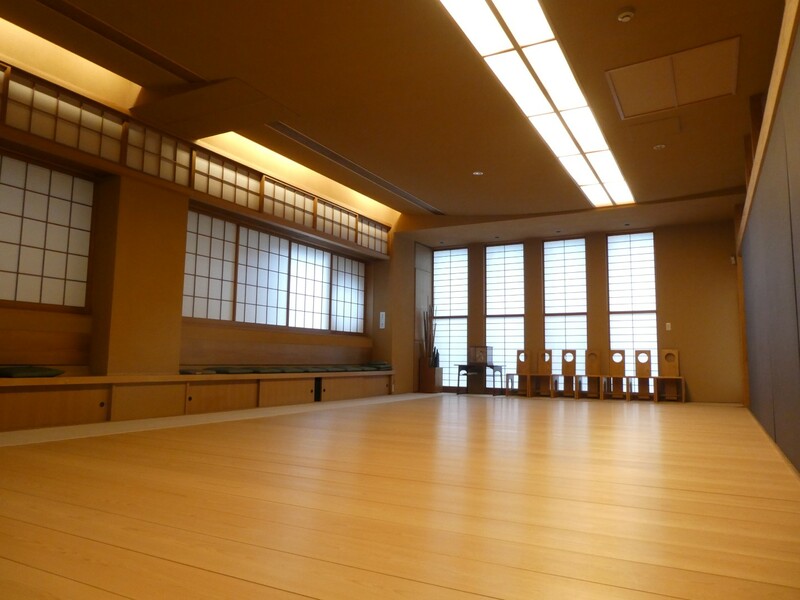 At these English-language workshops, taking place at the Onoe-ryu training room in Ginza from the 24th-28th October, participants will wear yukata and tabi socks, and practise Nihon-buyo techniques, accompanied by live shamisen music. Each workshop is stand-alone, is open to all ages and genders, and participants can take their tabi socks home as a souvenir. As workshops of this kind are quite rare, anyone interested in traditional Japanese performing arts should grab this opportunity with both hands! Click the link below to book tickets, or send us an email (also below) if you need more information.